My name is Benny Wenda and I am a West Papuan independence leader. When I was a child my village was bombed by the Indonesian military and many of my family were killed. Later, I began to campaign peacefully to free my country from Indonesian occupation. For this ‘crime’ I was arrested, tortured and threatened with death. 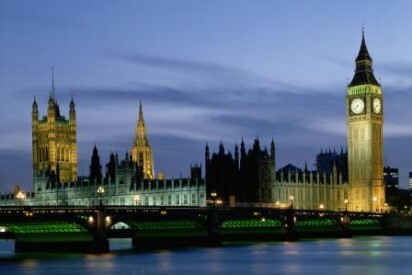 I managed to escape to the UK, where I now live in exile. My people are still suffering. Hundreds of thousands have been killed, raped and tortured. All we want is to live without fear and for West Papua to become a free and independent country. Please hear my peoples’ cry for help. 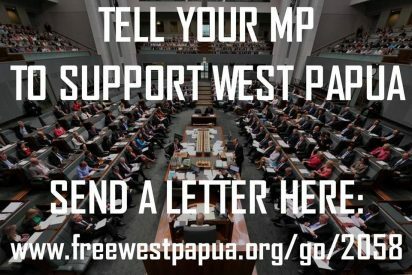 Please support the Free West Papua Campaign. Our campaign for self-determination for West Papua depends on you. Below are some of the latest ways you can help. Click the Take Action box for more. 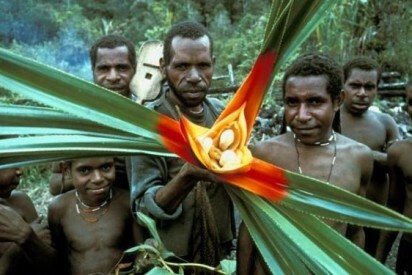 Take this online action to stop the chemical weapon attacks on West Papua. Ask your MP to act today (UK voters only). 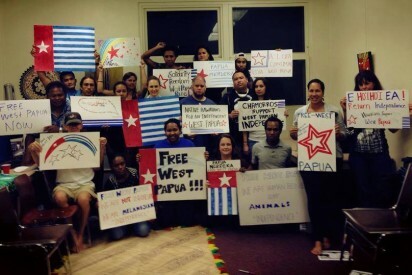 Could YOU use your talents or do something you've never done to raise support for West Papua? 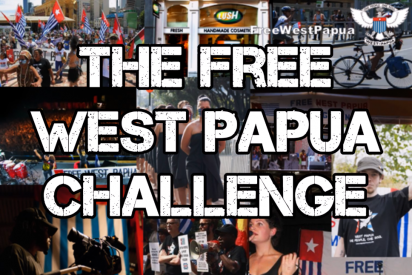 Could YOU take the #FreeWestPapuaChallenge? We need to get the voices of the people of West Papua heard around the world. Join in their cry for freedom "Papua Merdeka!". Indonesian security forces have committed gross human rights abuses against the indigenous Papuans, with over 500,000 civilians killed to date. "West Papua, with you now, freedom, freedom now. West Papua, we’re with you now, this fire is already burning, rising higher and higher." 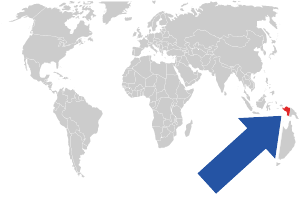 West Papua is the western half of the island of New Guinea, just 200 km north of Australia.